At 1tap, we are incredibly grateful to you for choosing our products to help you run your business. Our mission is to make self-employment easier than employment, and every day we edge a little bit closer to that goal. Since we launched, many of you have wished to access 1tap on a bigger screen – to simply sit down at your desk or on the couch with your laptop and immerse yourself in the thrilling world of tax deductions! You asked we listened – 1tap online is accessible by visiting my.1tap.io from any desktop computer or tablet. Try 1tap online for free today. 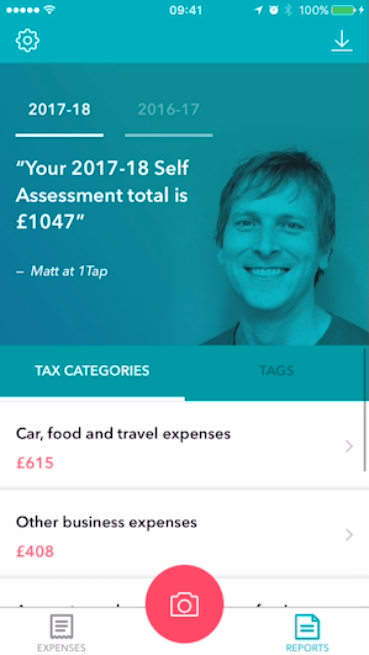 Create an account now, and use 1tap online to track your business expenses, so that you can claim them all back when you file for self assessment. To get all of our benefits, download 1tap receipts, and you can record your expenses as you go. All it takes is a photo. If you’re already a member of the 1tap community, it’s easy to get started with 1tap online. Just log on with the same email address that you use for our mobile apps, and your data will automatically synchronize between your devices. 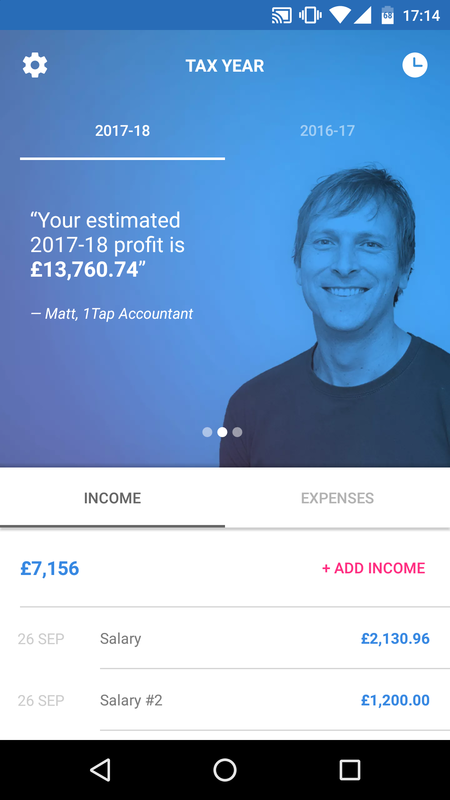 The interface will look familiar: you can easily upload items for processing, review your expenses to easily keep track of everything, update your user profile or invite a friend who needs some help with taxes. Upload expenses from your desktop computer or laptop. Review your data on the couch, like a boss. Sync data across mobile and web apps. Log in to the dashboard now and check it out! Along with the new features and products we’ve made some changes to our prices and subscriptions. 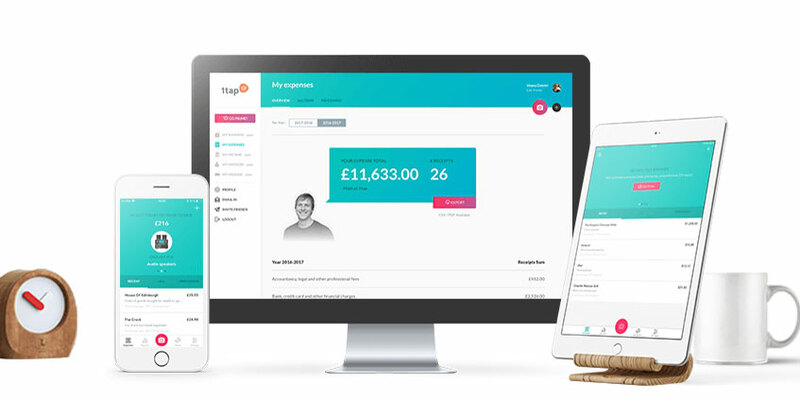 We’ve worked closely with a large number of our users to develop what we believe is the ultimate selection of packages to suit all types of Self Employed users. Going forward, we will be offering yearly subscriptions only, check out our three packages in the table below. Or compare them here. The introduction of the new 1tap subscription model is a reflection of the quality of the new features and products, and will allow us to continually develop and improve the services that we offer to our customers. So step into the future of self assessment with 1tap receipts and 1tap online today.